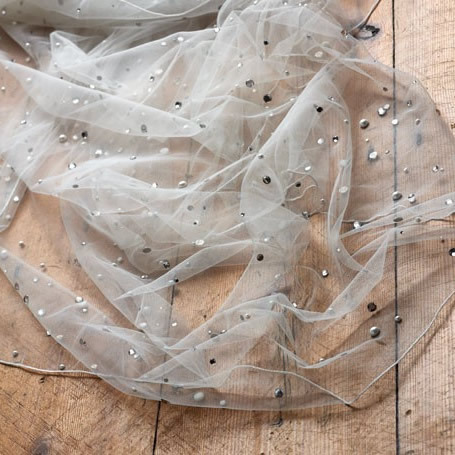 Joyce Jackson Castello Wedding Veil. A pretty and utterly traditional inspired veil with a charming, pearl and beaded lace edging! Joyce Jackson Lynton Birdcage Veil. A beautiful, vintage designer birdcage veil with stunning hand beaded and sequinned floral motif detailing!